Showing results by narrator "Rebecca Night"
Maud Heighton came to Lafond's famous Academie to paint, and to flee the constraints of her small English town. It took all her courage to escape, but Paris, she quickly realizes, is no place for a light purse. While her fellow students enjoy the dazzling decadence of the Belle Epoque, Maud slips into poverty. 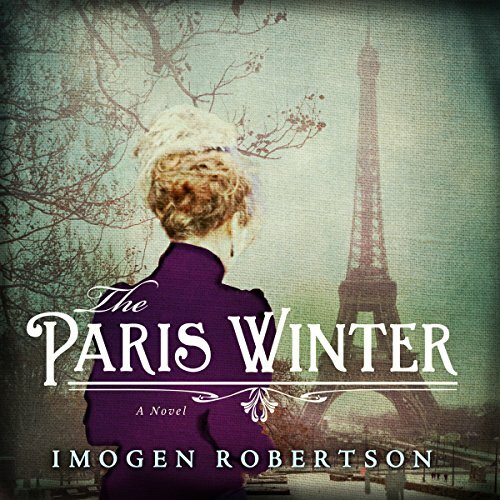 Quietly starving, and dreading another cold Paris winter, Maud is hired by Christian Morel as companion to his beautiful, young sister, Sylvie. But Sylvie, Maud discovers, is not quite the darling she seems. 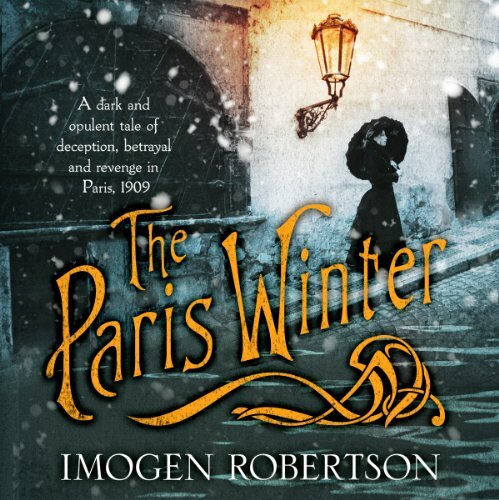 A dark and opulent tale of deception, betrayal and revenge in Paris, 1909.Maud Heighton came to Lafond’s famous Académie to paint, and to flee the constraints of her small English town. It took all her courage to escape, but Paris eats money. While her fellow students enjoy the dazzling joys of the Belle Époque, Maud slips into poverty. Quietly starving, and dreading another cold Paris winter, Maud takes a job as companion to young, beautiful Sylvie Morel.